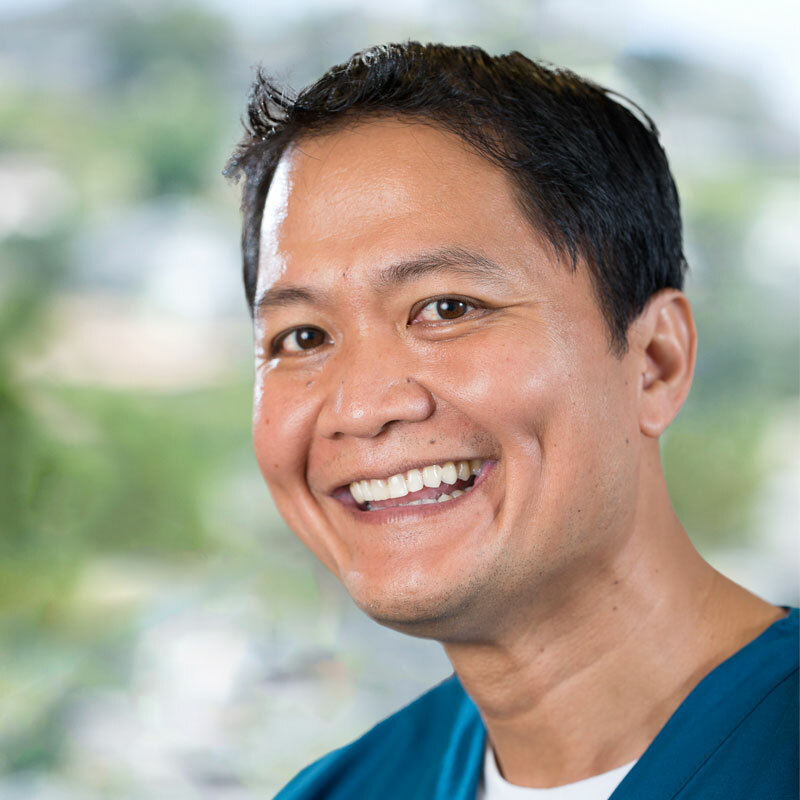 My name is Eric Macaraeg and I have been Dr. Kim’s lead dental hygienist since 2007. I graduated from UH Manoa with a Bachelors Degree in Dental Hygiene. I knew this was my passion when I helped patients achieve a beautiful and healthy smile. That is where I coined my saying: Service with Smile! I love meeting different patients everyday, educating, and providing them with excellent dental service. I also enjoy helping people find the house of their dreams as I am a licensed Real Estate Agent with Caldwell Banker. When I am not working, I enjoy spending time with my family, friends and traveling. Come into Windward Smiles today and learn how we can help you live a healthier lifestyle.